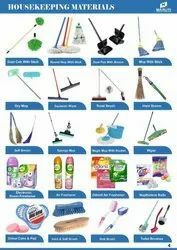 Supplying in All housekeeping Items.. Proper Appearance management is the key that we believe in supplies of consumables to our valuable clients. Aerol® Electrical Contact Cleaner Spray is a cold cleaning, solvent type spray, which extends the operational life, reduces downtime and maintains electrical equipment and components. 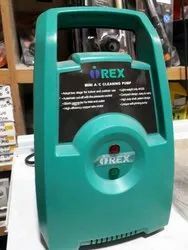 It cleans dust, dirt, carbon, oxide deposits, flux, rust, grease, oil and other common contaminants. PRODUCT INFORMATION: This is a thin, metalic wire, made from stainless steel which is coiled around itself and generally used for cleaning the utensils. We use all branded cleaning material and disinfectant material to clean floors, restrooms, ceramic fittings and provide air purifiers for wash area and washbasins.